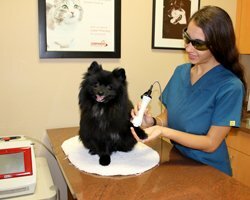 Are You Looking for The Best Veterinarian in Boca Raton? Look No Further! 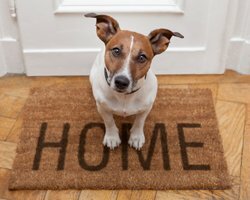 We understand how important your furry friends are to you. They’re family! Healthy Pets Veterinary Care is a full-service veterinary hospital located in Boca Raton, FL. 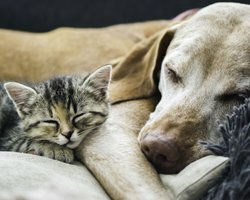 Healthy Pets is dedicated to providing exceptional medical care for your pet while strengthening the bond you share with your animal. 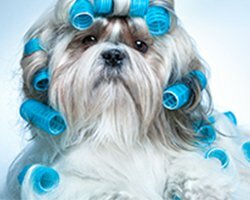 So, if you are a pet parent searching for the best vets, staff, and animal hospital serving the Boca Raton and Delray Beach, FL area, then you’ve come to the right spot! After all, your best friend deserves the best care. At Healthy Pets Veterinary Care, your pet’s health and emotional well-being are our top priorities. 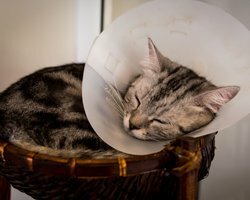 We believe that veterinary visits should be stress-free for both pets and owners. We love making your dog’s tail wag and making your cat feel comfortable – and will dedicate the time necessary to make it happen! We strive to exceed our clients’ expectations and take customer service very seriously. Our highly trained team and caring veterinarians make Healthy Pets Veterinary Care the absolute #1 best vet in the neighborhood. We consider ourselves local vets who proudly serve the Boca Raton and Delray Beach communities, but it is not uncommon for us to see clients from all around South Florida. 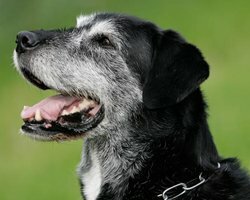 After all, whether you have a dog or cat, puppy or kitten, senior pet or “pocket pet,” pick the best veterinarian around! So, come into Healthy Pets Veterinary Care and see why we consider ourselves the best vet in Boca Raton. 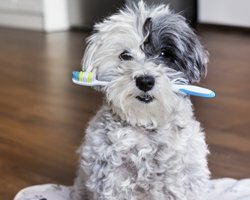 Let us convince you what many already believe: that Healthy Pets Veterinary Care is the top vet in Boca Raton and Delray Beach and that Healthy Pets practices the highest quality and best veterinary medicine found in all of South Florida – all performed with the love that stems from the core belief that pets are family. Book an appointment now through our website or call us and see how the best veterinarian can provide the best care for your best friend. We will always strive to make your pet’s experience as stress-free as possible. We will always act with care, compassion and love. Because to us, pets are family. At Healthy Pets Veterinary Care, we know your pet is an individual. Our goal is to provide personalized veterinary medicine while building lasting relationships with clients and their pets. Are you looking for the highest-quality veterinary medicine and cutting-edge veterinary care? Then Healthy Pets Veterinary Care is the animal hospital for you. Conveniently serving Boca Raton and Delray Beach, we provide the best veterinary care in a fear-free environment focused on client experience. We will treat you and your pet with care and compassion. Because to us, pets are family. And more! For a full list of our services, please visit our services page. Remember, no matter the concern, you can always turn to our animal hospital for help! Healthy Pets Veterinary Care provides the best veterinary care in Boca Raton, Delray Beach, and throughout the rest of South Florida! 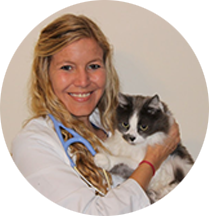 If you’re searching for a veterinarian who cares about you and your pet, look no further. 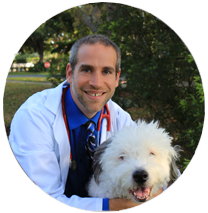 As the top vet in Boca Raton, we are committed to treating you and your pets with love and compassion. We believe that your best friend deserves the best care and highest quality veterinary care. No matter how busy we are, we will always find a way to fit you in. Whether you are a new pet parent just learning the ropes with a new adoption, looking for a local cat vet (come meet our team of kitty whisperers!) or just want some friendly advice, Healthy Pets Veterinary Care is here for you. We are eager to help improve the life of your pet and the bond you share. At our animal hospital, you’ve found your ally, your confidant and most importantly, the best veterinarian for your best friend. If you pet is experiencing a true medical emergency; please contact us immediately at 561-994-7656. If this is an after-hours emergency, please call Palm Beach Vet Specialists at (561) 434-5700 for emergency care. 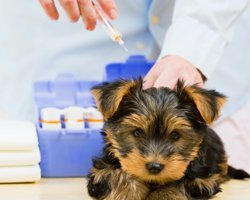 If you live in or near Boca Raton or Delray Beach and you’re seeking the best veterinary hospital with the highest quality veterinary medicine, contact us for more information.